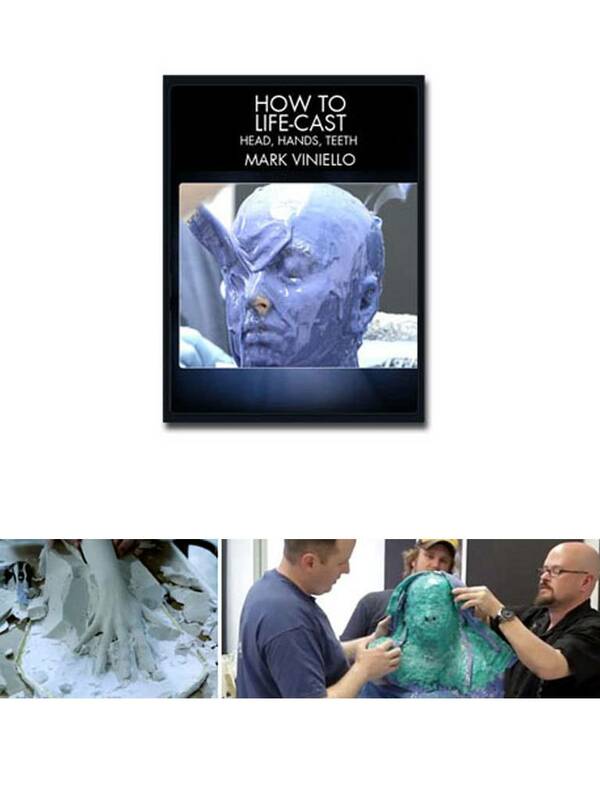 In this How to Life-Cast tutorial by special effects character creator Mark Viniello, you'll learn life-casting techniques such as taking a hand cast with Alginate, head casting with silicone, creating the plaster bust positive, and how to cast teethwith Alginate. Capturing a human being can be a dirty job. But every Monster Maker needs to know how to do it. And do it like the Pros.